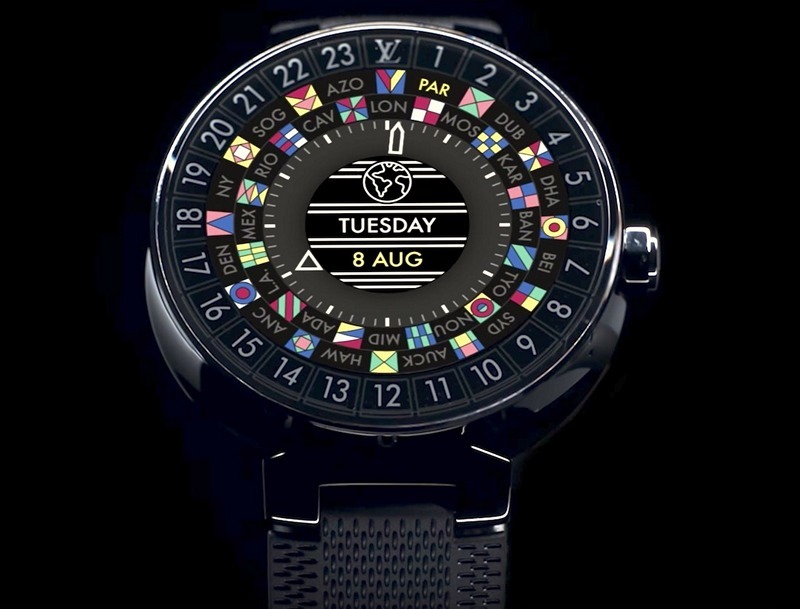 For those of you fashionistas where nothing other than Louis Vuitton works, now you have the opportunity to complete the ensemble with the brand’s first smartwatch – the all new Louis Vuitton Tambour Horizon. 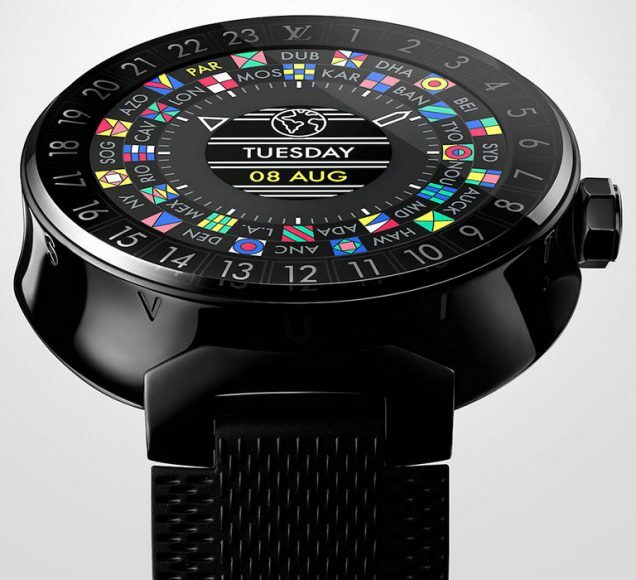 This new high-end smartwatch has the potential to challenge Apple Smartwatch in a big way. 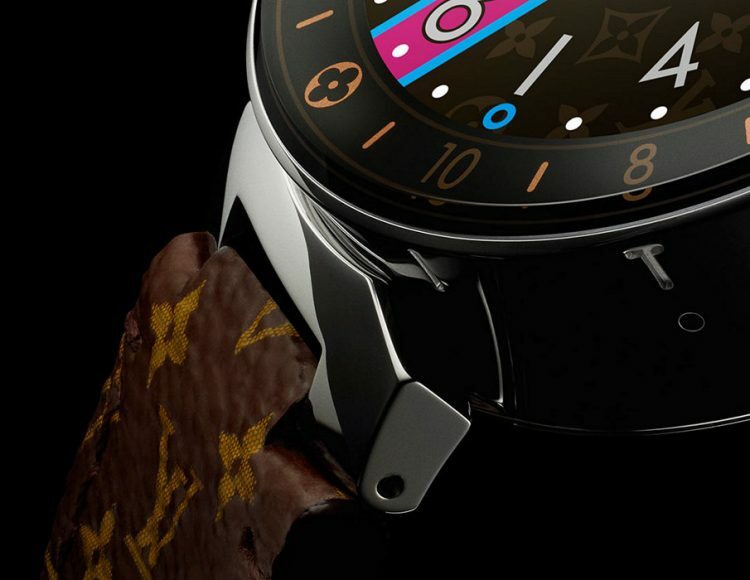 As an iconic fashion brand, Louis Vuitton puts, even more, importance on aesthetics than the king of all things aesthetics, Apple, and them choosing Tambour as the preferred model for the smartwatch proves that. 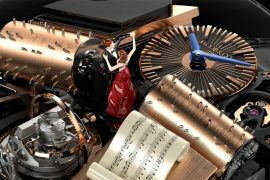 Tambour in French means drum. This same Tambour design is an important part of architecture which is a cylindrical vertical part of a building on which a dome is raised. That drum-like build of the case with a wider case-back and recently added concave sides makes it easy on the wrist of the wearer. 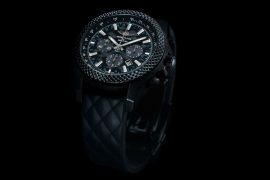 The Tabour Horizon case measures 42mm wide and 12.55mm thick, which is perfectly sized even for not so thick wrists. 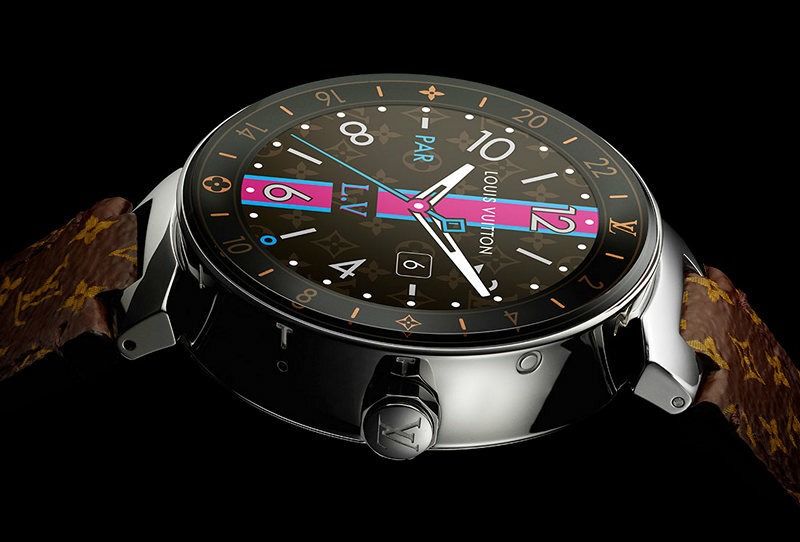 The Louis Vuitton Tambour Horizon is available in two eye-catching designs. 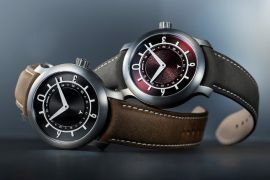 One is offered in a brushed or satin finished stainless steel with polished “horns” and crown and the other a black PVD-finished stainless steel. The sapphire crystal covered front feature a 24-hour flat ring underneath it and an AMOLED touchscreen. 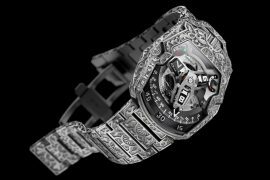 It reportedly has a battery life of 22 hours. Both versions are water resistant up to 30 meters. 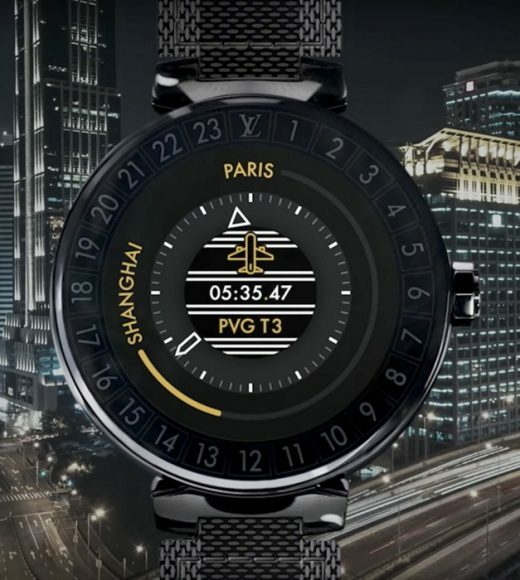 For the smartwatch, Louis Vuitton partnered with Google and Qualcomm for their wearable technology. 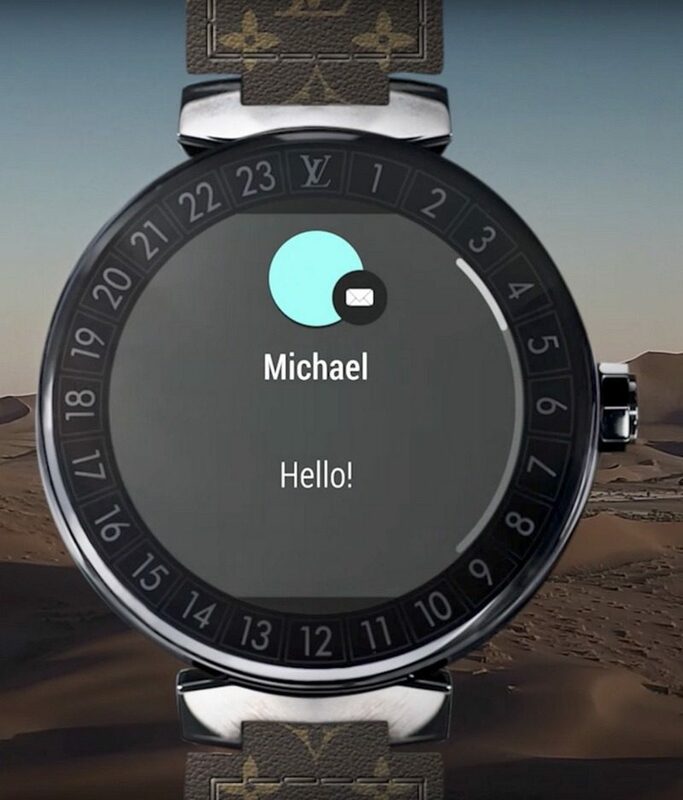 The watch runs on Android Wear 2.0 and compatible with devices powered by recent versions of Android and iOS. 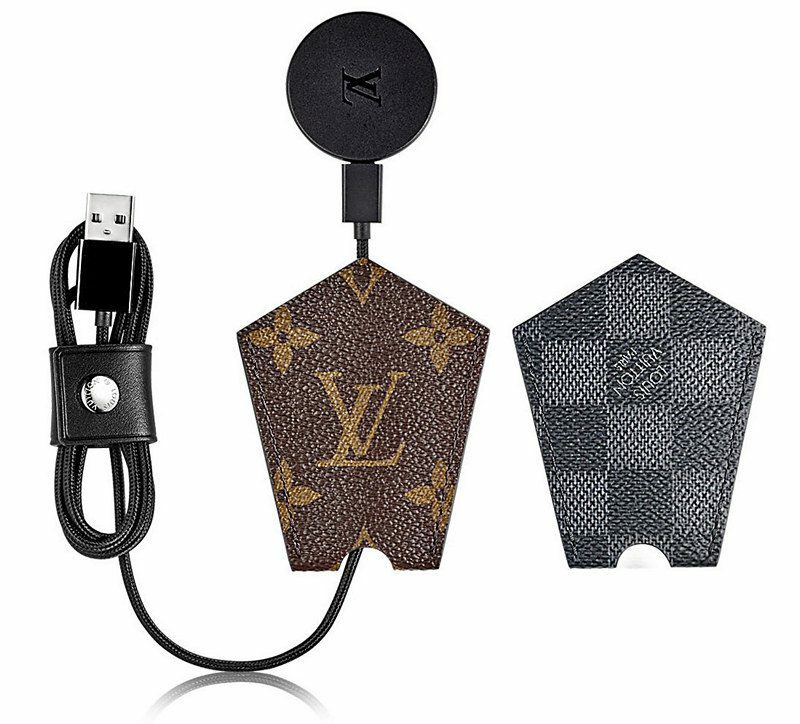 The stylish travel companion can perform tasks all smartphones capable of performing these days including email and text alerts, music and counting steps. 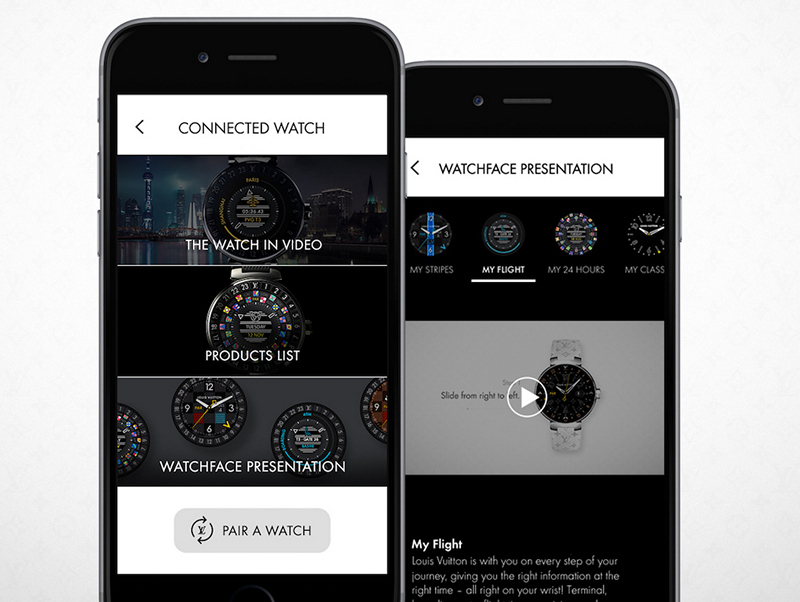 It also comes with two travel related apps – the first is My Flight, this allows wearers to link their travel info and the second is the City Guide, is a concierge app that provides Louis Vuitton approved local information on hotels, restaurants, entertainment etc. 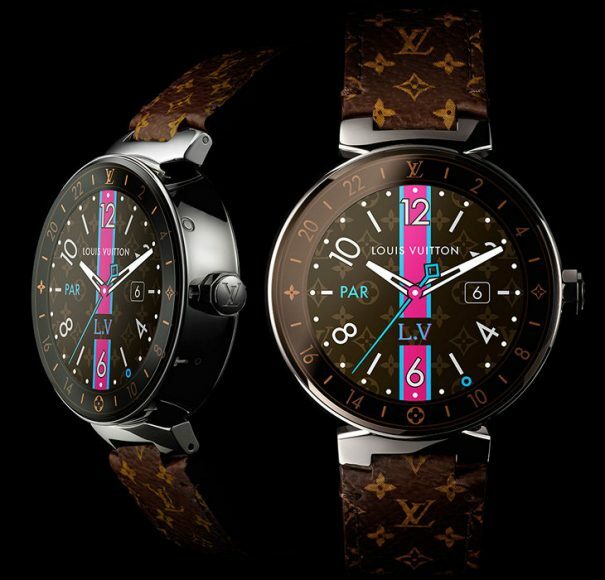 The unisex Louis Vuitton Tambour Horizon comes with plenty of personalization options including 30+ watch faces, many interchangeable straps, and accessories – many with LV monogram taking center stage. It works internationally including in China, for which they made a special deal with microblogging website Weibo. 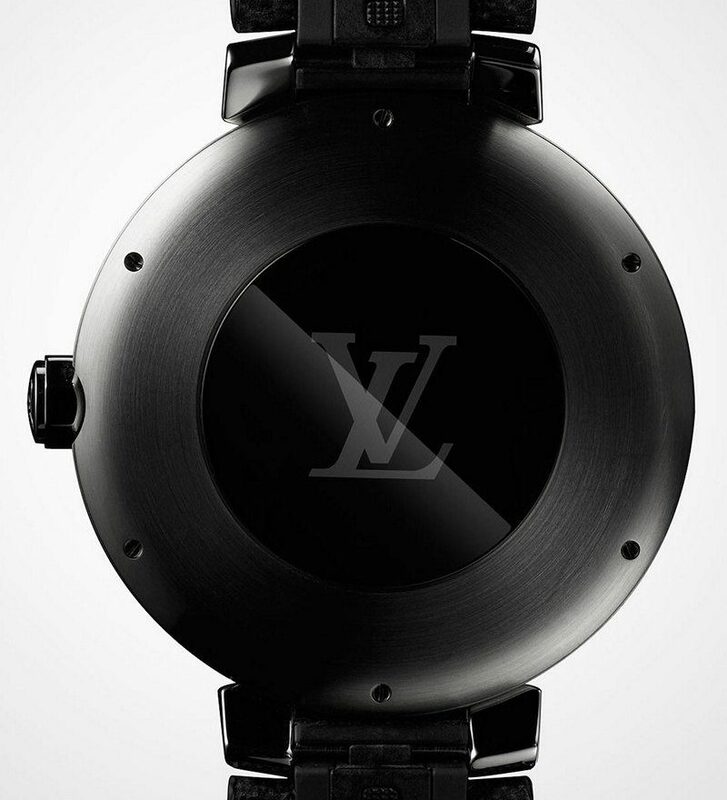 Pricing starts at $2,450 for the steel and goes all the way up to $2,900 for the black version.